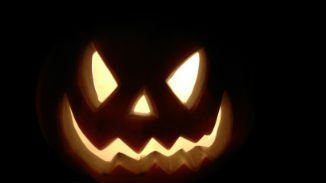 Book your event now by calling: 206-552-9118. 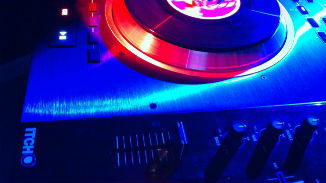 Are you looking for a Seattle DJ for your next event? 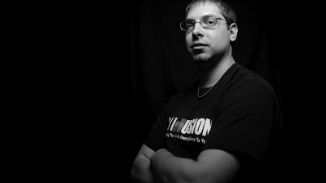 DJ Illusion specializes in producing live club dance mixes of top 40's, remixed, pop music, dub step, and trance that keeps the dance floor moving. Too many DJs feel that it is enough to fade out of one song and into the next or to have pauses between songs. DJ Illusion produces a unique, live, club mixes. No two performances are exactly alike, except that the beat keeps building. 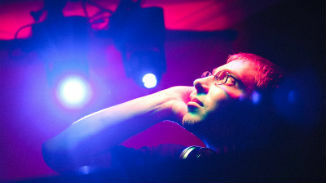 DJ Illusion is a music enthusiast and strives to produce only the best club mixes. He is a DJ because he enjoys producing exceptional music. 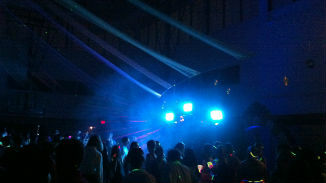 Make your event memorable by having the best music and lighting possible. 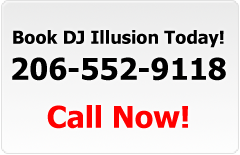 Find a top Seattle DJ by calling 206-552-9118 or click here to book DJ Illusion for your next event. © 2019 DJ Illusion. All rights reserved.